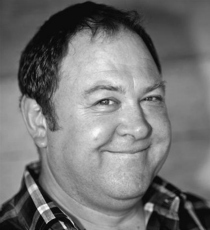 Mark Addy is an instantly recognisable actor, best known for roles such as Roland in A Knight’s Tale and Dave in The Full Monty, for which he was nominated for a Bafta Award. Mark’s television credits include Robert Baratheon in Game of Thrones, Still Standing and Too Much Sun. His recent credits include 2018 feature film The More You Ignore Me.